Alvim’s Fine Foods is Calgary based company who is the creator and producer of delicious tasting cheese buns. Their cheese rolls are made with 40% cheese and are both gluten free and yeast free. They are hors d’oeuvre size at 25 grams each and bake straight from frozen. 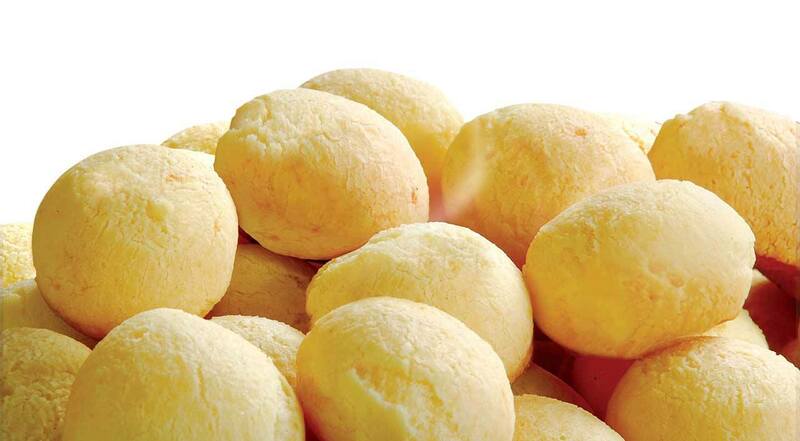 Alvim’s cheese buns come in four flavors: Traditional cheese, olive, garlic and herbs. Look for them in the freezer of your favourite stores.